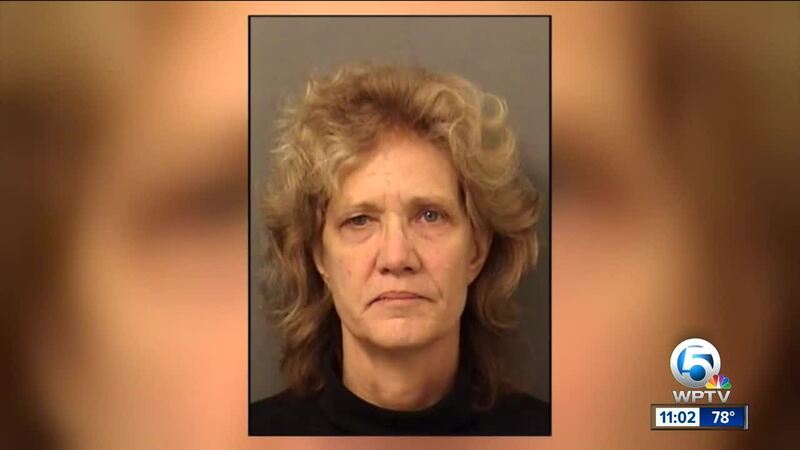 Thirty-three years after a child went missing in Nevada, the mother has been arrested in Palm Beach County. Amy Luster, who now goes by the name Amy Elizabeth Fleming, is being charged with felony murder in the disappearance of her 3-year-old son Francillon Pierre. Records show 60-year-old Amy Fleming has been living in Broward County before U.S. Marshals arrested her on Jan. 29. She was booked into the Palm Beach County Jail and first appeared in front of a judge on Feb. 1. Authorities in Las Vegas say they've been working this case for more than a year and have found enough evidence to make an arrest. 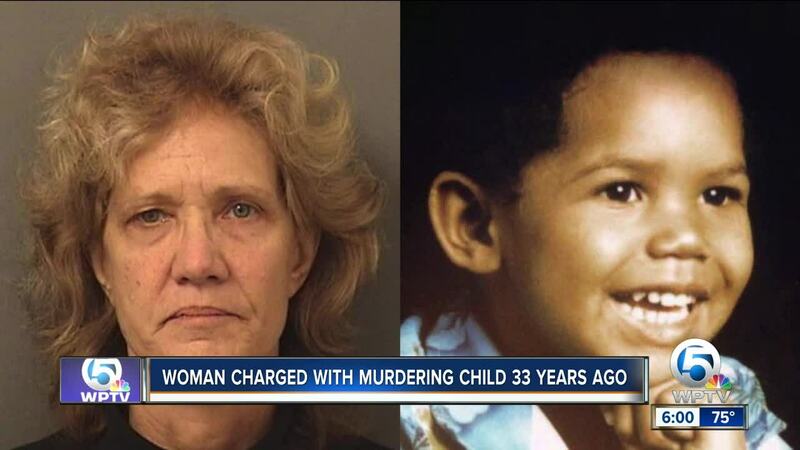 Fleming is accused of killing her 3-year-old son, who went by the name "Yo-Yo," in 1986. At the time she said she and the baby's step-father went to a Nevada swap meet and lost track of the child. Since then the son has been listed as missing and the case was followed by the National Center for Missing and Exploited Children. Fleming is being held on $1 million bond. North Las Vegas police are expected to hold a news conference with new details on this case on Monday afternoon.